28 Great buys for a foreclosure homes in Chicago in the list for this week. Jefferson Park brick ranch over 1000 sf very close to Dunham Park for sale under 150k. 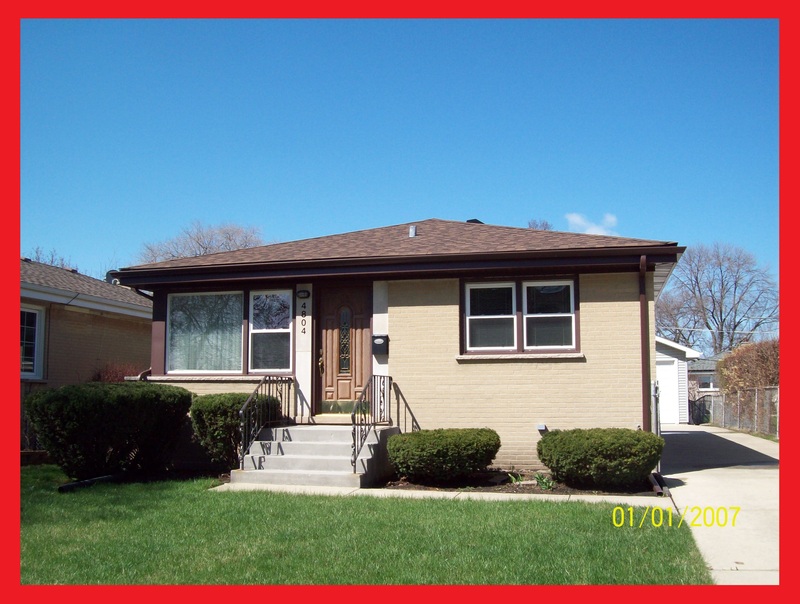 Great rehab opportunity with this Chicago bungalow located in Portage Park with 3 bedrooms and 2 baths $150k. Brick Chicago 2 flat foreclosure in Belmont Cragin for 175k. 4 bedroom 3 baths over 2000 sf. 3 bedroom brick ranch foreclosure located in sought after Chicago subdivision, David J Cahills, 236k. Visit http://buyhomeChicago.info to get an excellent buy on a foreclosure home in Chicago. 31 foreclosures in the Chicago Foreclosure Listing Update for this week. 3 bedroom 3 bath Fullerton and Pulaski area for for $42k. 2 bedroom 2 bath duplexed condo in Irving Park neighborhood about 1100 sf listed for under $88k. Jefferson Park 4 bedroom brick foreclosure home over 1400sf. List price $179,900. Albany Park 4 bedroom 3 bath home $180k. 1400sf recently remodeled. 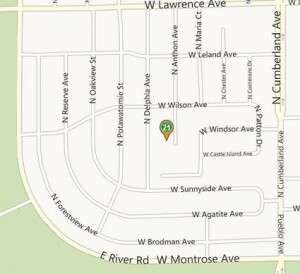 Very large 3 flat foreclosure in Albany Park just under 5000sf! Listed under $360k. This building has 3 levels plus the basement. 24 Chicago area foreclosure properties in this weeks list. Excellent Monteclare brick Georgian foreclosure with granite counters and stainless steel appliances. Just under 1300sf with 3 bedrooms and 2.5 baths listed for $215k. Brick octagon bungalow in Elmwood Park list price $118k. Irving Park 2 flat foreclosure with two 3 bedroom apartments $180k. Huge Glenview foreclosure home with 4 bedrooms and 2.5 baths over 2100sf $460k. This weeks Chicago Foreclosure List has excellent properties for investors and those looking for a primary residence. Belmont and Austin brick Chicago 2 flat foreclosure just under 2,500 square foot with additional finished space in the basement with extra bath. List price $184,900. Portage Park foreclosure home with room for expansion located near Addison and Austin listed for $119,900. 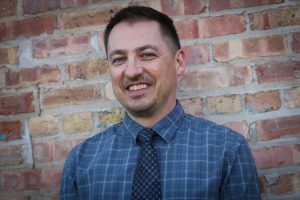 Albany Park Brick 2 flat foreclosure under $200,000 over 2,500 square foot. Newer construction 3,300 square foot Mount Prospect foreclosure in need of work listed at $350,000. Albany Park 3 unit foreclosure with 3400 square foot list price $250,000. Schiller Park 4 unit foreclosure under $265,000. 4400 square foot and 5 total baths.